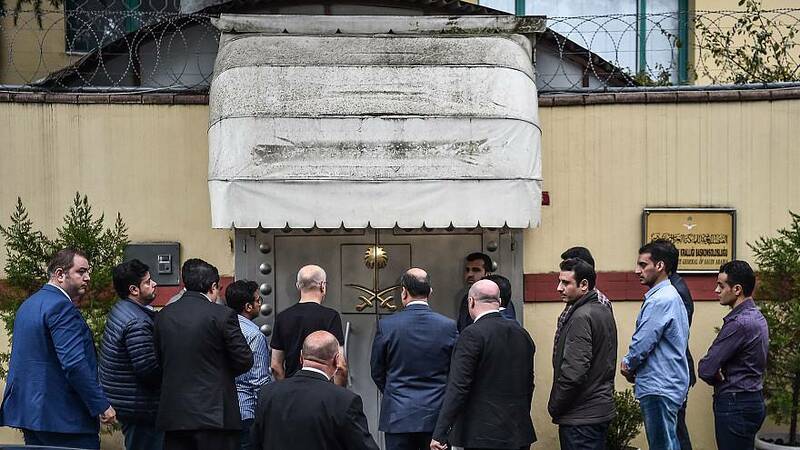 Khashoggi has not been seen since visiting the Saudi consulate in Istanbul, Turkey, on Oct. 2. The New York Times reported that Turkey has recorded audio that indicates he was killed inside the consulate, and President Trump said Wednesday that he has asked Turkish authorities for this recording, "if it exists." Fittingly, the journalist wrote a story about the lack of a free press in all but a few corners of the Arab world. "Arab governments have been given free rein to continue silencing the media at an increasing rate," he wrote. "There was a time when journalists believed the Internet would liberate information from the censorship and control associated with print media. But these governments, whose very existence relies on the control of information, have aggressively blocked the Internet. They have also arrested local reporters and pressured advertisers to harm the revenue of specific publications." He singled out the leadership of Saudi Arabia — a frequent target of his — which is now under international pressure to explain how Khashoggi vanished. "They are hesitant to provide a platform for journalists from Saudi Arabia, Egypt and Yemen," he wrote in the latest column. "The Arab world is facing its own version of an Iron Curtain, imposed not by external actors but through domestic forces vying for power," Khashoggi added. He praised The Washington Post for shedding light on regimes used to darkness. 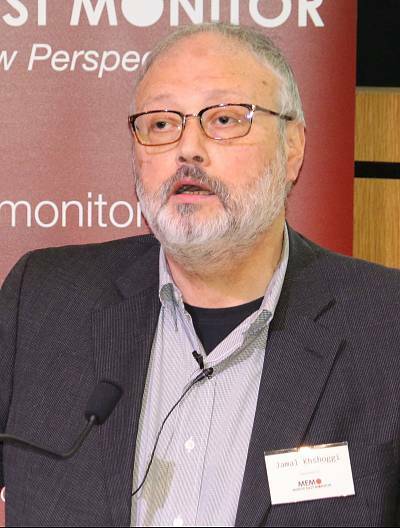 "My publication, The Post, has taken the initiative to translate many of my pieces and publish them in Arabic," Khashoggi wrote. "For that, I am grateful."